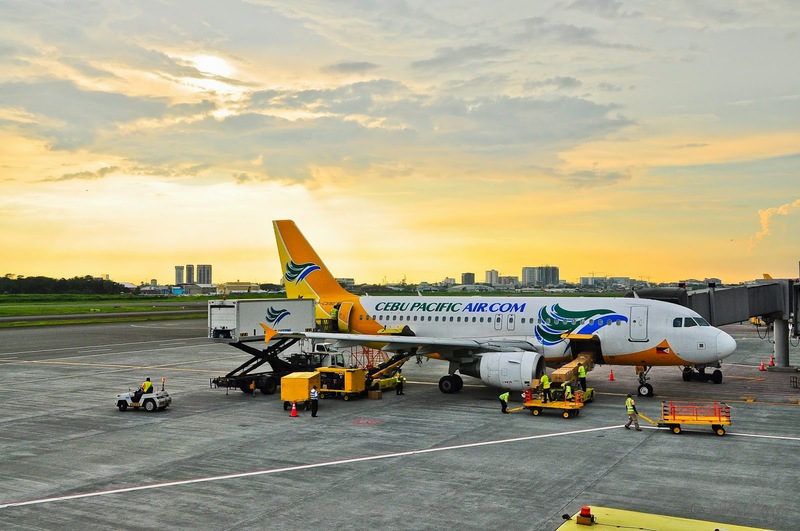 Aviation Updates Philippines - Low cost carrier, Cebu Pacific Air, is currently seeking more flights to Taiwan and Thailand to strengthen its presence in the Asian region, according to separate filings with the Civil Aeronautics Board showed last week. In a filing at the Civil Aeronautics Board, Cebu Pacific said that it will be acquiring the remaining 1,237 seat entitlements which are currently being granted to Philippine Airlines for its flights between Manila and Taipei. However, the airline clarified that Philippine Airlines' entitlements in Taipei were left unused. Meanwhile, the airline also requested more flights to Bangkok, Thailand. Cebu Pacific is currently seeking an additional of 1,108 seat entitlements to Bangkok. The filing was a request to reallocate the unused entitlements of Philippine Airlines in Bangkok. "We believe the demand to be there and as such we would like to see to the reallocation of the unutilized entitlements. We are ready and able to serve this demand if our petitions are granted," Jorenz Tanada, Cebu Pacific spokesperson said. Meanwhile in the CAPA Australia Pacific Aviation, Cebu Pacific GM for Long-Haul Division Alex Reyes said that the airline is aiming to increase its passenger traffic from 13 million in 2013 to 17 million in 2014. Reyes said that Cebu Pacific currently operates 26 international and 36 domestic destinations and holds a 60% domestic market share. From January to June, Cebu Pacific flew 8 million passengers, an 8% increase from 7.5 million passengers last year. In June 2014, the airline carried 1.3 million passengers, an increase of 9.5% over 1.2 million passengers flown in June last year. All flights were about 85% full during this period. "As CEB continues to expand its network in Asia Pacific, the Middle East and Australia, we are proud to offer the fastest, most affordable access to the widest network to and from the Philippines. We look forward to serving even more travellers in these regions," Tañada said. Cebu Pacific currently operates a fleet of 52 aircraft composed of 10 Airbus A319, 30 Airbus A320, 4 Airbus A330 and 8 ATR-72 500 aircraft. Between 2014 and 2021, Cebu Pacific will take delivery of 11 more Airbus A320, 30 Airbus A321neo, and 2 Airbus A330 aircraft.